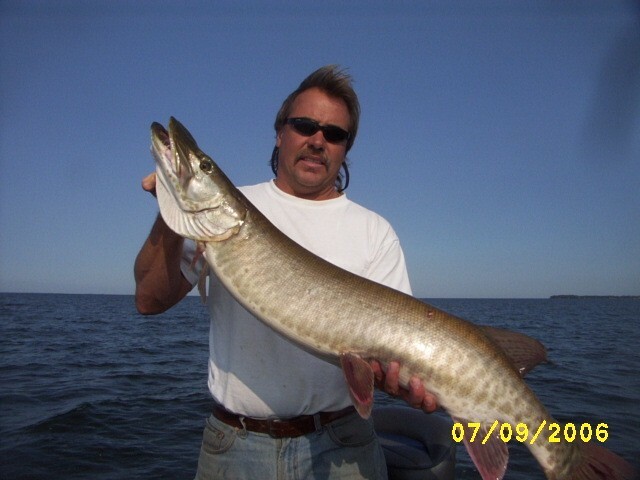 We’re one of the great Minnesota resorts on Lake Mille Lacs offering private guide service for walleye, muskie, northern, smallmouth bass, or perch. It’s Minnesota fishing at it’s best! Schedule a half or full day of private fishing guide service on Mille Lacs. Mille Lacs Lake is famous for Walleye fishing but it’s home for so much more. Go in search of a trophy Muskie or Northern. Feel the excitement of battling the Smallmouth Bass or rely on the Walleye fishing and Perch fishing to fill your bellies with experienced fishing guides. Tim has fished the lake seriously since he was 15 years old, is a licensed launch pilot and Guide Service…well, it’s not just a hobby, it’s been our business for almost 20 years at this Minnesota fishing resort. Also offering ice fishing guide service.